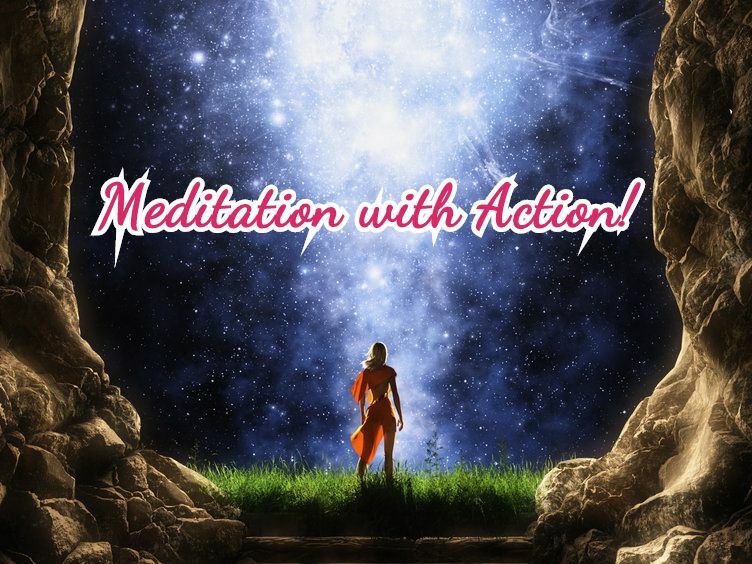 Starseed's Know-How to Create a Joyful Life! : Lecture 13 - Harmonious interaction and life in harmony with nature. Lecture 13 - Harmonious interaction and life in harmony with nature. And the next activity is slightly different, because it is not an internet one. This activity may be called harmonious interaction with nature, growing a large crop without affecting negatively the land and nature. Or specialist in permaculture. Permaculture, if one does not know this is a harmonious way of farming for a natural, large crop with a minimum of effort from a person. And without violent interference in nature. And only good and open people are engaged in this way. And you will easily communicate with them. This activity is suitable for those who love nature very much. You can grow a large amount of healthy food living with people who have chosen a life in harmony with nature. 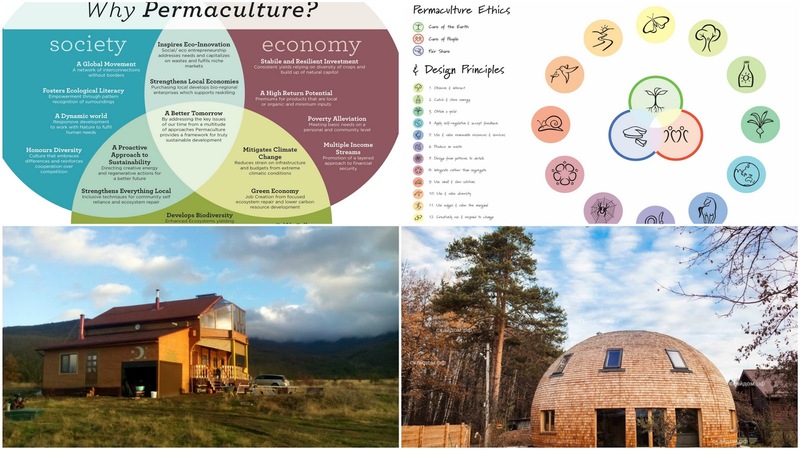 There are many communities dedicated to Permaculture in the United States. 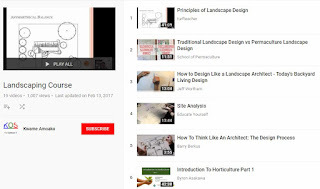 You can also learn landscape design. 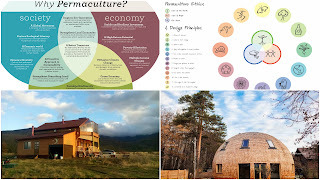 Study books and materials on permaculture. 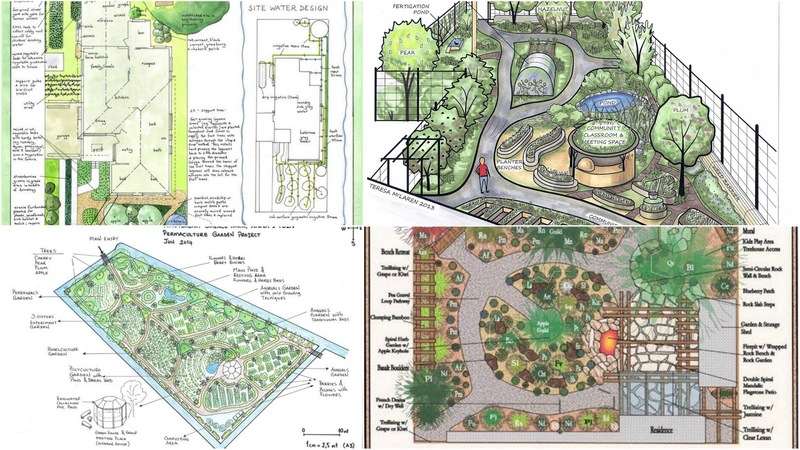 And combining the principles of both fields you can create beautiful harmonious gardens for these people. Where each element of the system (house, pond, road, vegetation, etc.) will interact directly with its other elements and mutually complement each other. you and offer your service. Cooperate with them. 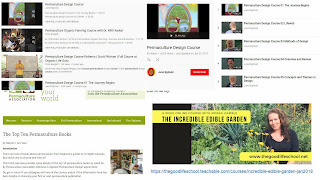 Again, I will give a step-by-step instruction for you. 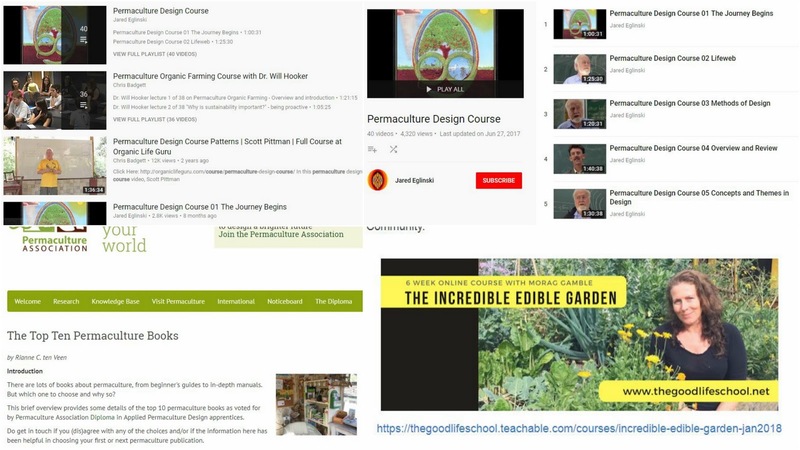 will be in my extended course). figure out what other kind of activity will suit you. If it does siut then continue to the next step. 3. Unite with your soul (which we will talk about in extended course) and think what is the best way to start changing your life in order to live in harmony with nature. 5. 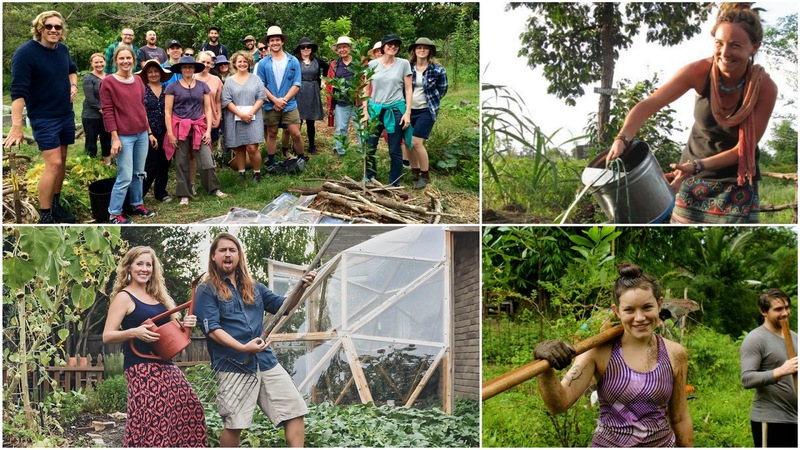 Find communities of people who are engaged in permaculture near you and unite with them. 6. If you want, you can study landscape design. 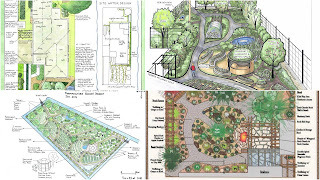 combining knowledge from landscape design and permaculture.